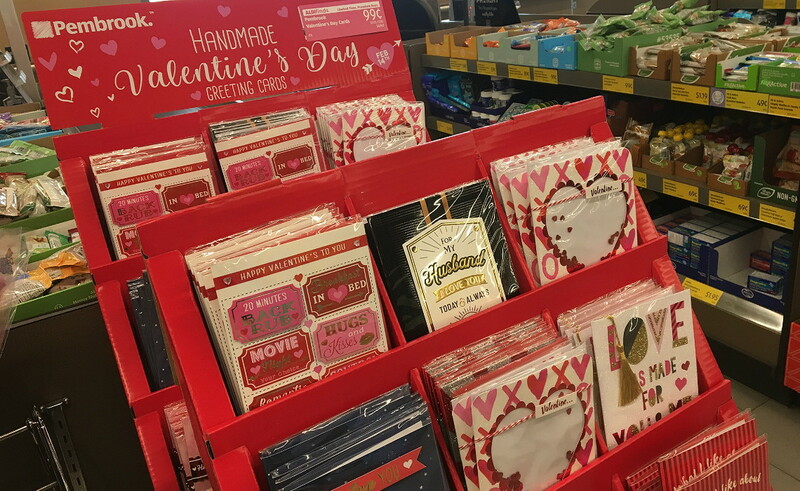 Pembrook Handmade Valentine’s Day Card, Only $0.99 at Aldi! Do Valentine’s Day on a budget by shopping at Aldi! Choose from a variety of unique handmade cards for your sweetheart. At just $0.99 each, these are a steal. welby confident care underwear 18-pack, only $3.99 at aldi! The post Pembrook Handmade Valentine’s Day Card, Only $0.99 at Aldi! appeared first on The Krazy Coupon Lady.